Welcome back to America's Game! Now that we've been playing the new Madden for a bit, we've managed to get some good highlights up and ready to go. From Jerhawk, Matt Hasselbeck scrambles out and throws it up to his fullback for an amazing touchdown. The problem with these highlights are that they cut off too soon though, so it may be hard to see that he really did come down with the catch. From BlazenHawks (Falcons) vs. Jerhawk (Browns), where Roddy White burns the entire Brown's secondary to the endzone. After juggling the ball, Roddy manages to hold on for the touchdown. This one is also from BlazenHawks (Dolphins) vs. Jerhawk (Bills). Marshawn Lynch has one man standing between him and 6 points. Should he juke him? No. Spin move? No. Truck him? No. Jump over him. Yes. This one is also from Jerhawk (Seahawks) in the Xboxlivenetwork.com Online Franchise against the Bears. Mo Morris, whom Jerhawk traded for, breaks some tackles on his way to a little TD run. Its already been confirmed that there will be a new 120 GB slim PS3 for $299 and its only a matter of time til MS lower the 360's price. From our understanding, there is also the possibility that the Pro system is being phased out as a result. 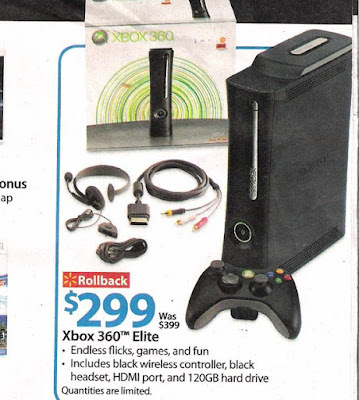 From this ad, it appears that MS will follow suit and you can get the best 360 or PS3 for $299. Hello everyone, I am back doing yet another EA video game review. This one if you have not figured out yet, is going to be for Madden 10. Like I do for all of my review I will give a description of the game and series. 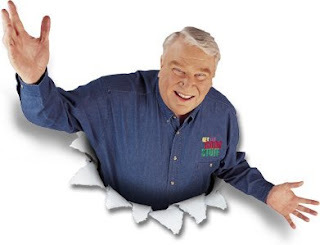 Well, as you all know, the first Madden came out on in 1989 for the computer. Ever since that day, the game was a hit and was made every year. The first Madden NFL game to hit a video game console, was in 1990 when it was release on the Super Nintendo. EA every year has tried to make the jump from the Xbox, PS2 and Game Cube to the next-gen consoles and they have failed every year. The game was not fun and had many problems. Like Defensive problems, the radio announcer, rocket catching and many more problems. This review is going to tell you about Madden 10’s Pros and Cons. Let’s start with the cons, since every one always wants the bad news first. The announcers, I mean come on, they are the same people from 09 and they sound the same too. They can not even say names right. Such as Jones-drew. They same the name like "Jones-(higher pinched voice) Drew". Next EA has lied to us they said there was going to be side line animations and there are none. EA also said for online franchise you can trade picks with other people but you cannot. EA said they turned down the game speed for the game but its only for offline play as online has the normal speed setting. The other thing is the game has been freezing up a lot not on my self but on other people. 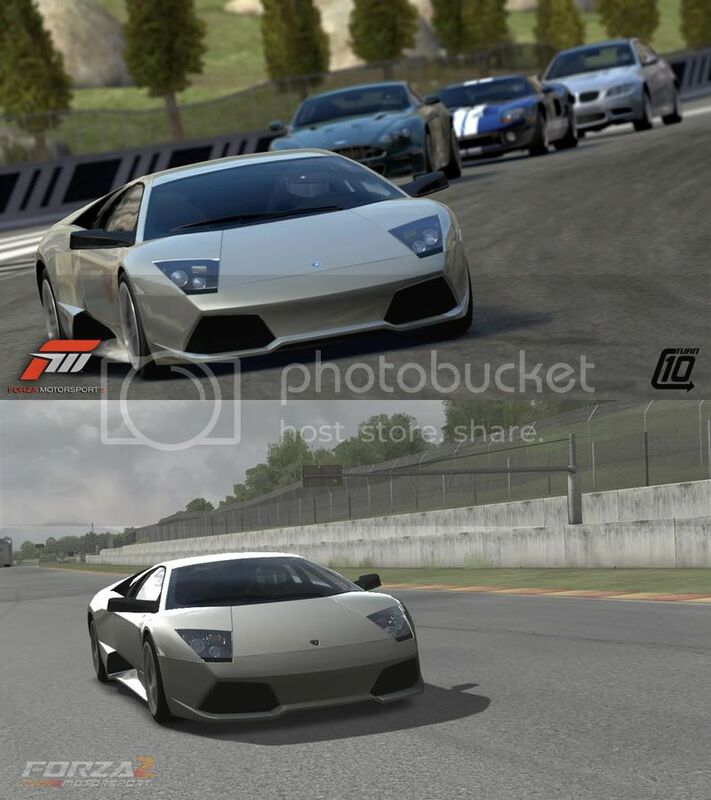 Deus Legend was kicked out of an online franchise game twice. Also Jerhawk was trying to play a game vs the Packers in his offline franchise and the game made his Xbox freeze up many times. 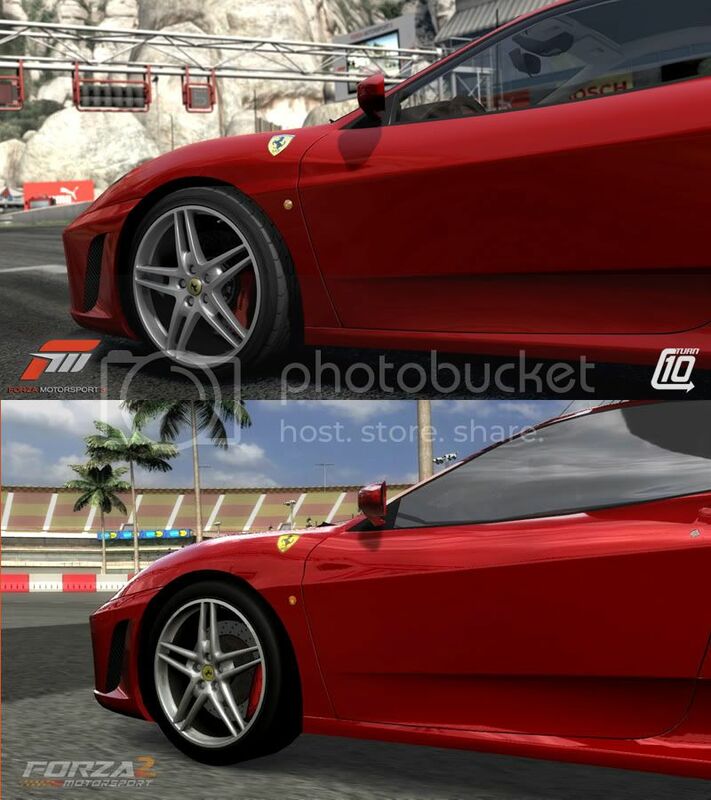 Now for the good part, the graphics are amazing they did a great job on the details. The game play is a lot more fun, although it is harder to play the computer. We all know everyone wants a challenge and the computer brings it. The presentation is great with tons of cut scenes to make it appear you are watching a real NFL broadcast. I like the refs being on the field along with the chain gangs. 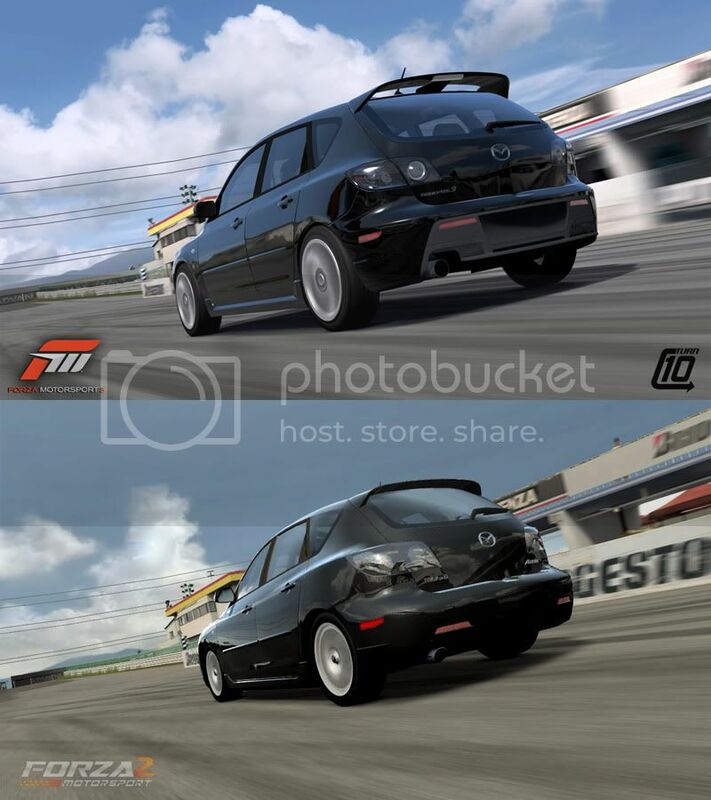 The best addition to the game is online franchise, which we have been waiting for it for a long time. The new Pro-tech system is fun and the button mashing is fun also. I like how the trade logic is a lot higher than it has been in the past. I also like the sound track. It always gets me fired up to hit someone in Madden. The Reason why I am only giving it an 8.25, is because it’s better than the past years Madden. But it still does need some work done. EA is finally on the right track with this game. I want to thank everyone for reading and I hope this helped you out with your purchase decision. Please do not hesitant to leave a comment and tell us what you think of the game! Our friend Gogs has created a XNA Indie XBLA game. The object of the game is to control a sphere and collide it into other spheres in the game area. The non controlled spheres will bounce off of spheres of a different color but will stick to and be removed from the game area if it collides into one of a matching color. It is available now in the Indie Game section of the XBLM for only 80 MSP! Looks fun. Still debating on picking it up. This game looks fun and will have 10 hours of game play all for 1200 MSP. We will have our Review with Blazen next week. Be sure to also check out the Madden 10 negative tidbits a few posts down. XboxLiveNetwork.COM has Madden 10 Early. Watch XBLN LIVE! All the way up to the release of Live Madden 10 action. Already getting highlights in. I keep posting some until game comes out. Madden NFL 10 packs a lot of football under its 60 dollar price tag. While some of the modes don’t perform as well as I’d like, every football fan will still be able to latch on to something for months of fun. The graphics have taken a nice step forward from Madden 09 and the presentation does a wonderful job of emulating the experience of watching a game on Sunday. Commentary and general voiceover work is pretty bad, but it doesn’t overly dampen the gameplay. 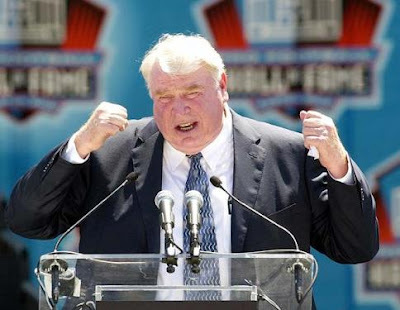 Madden NFL 10 doesn’t redefine the series or innovate in any monumental way, but that doesn’t stop it from being a truly great football game. So good you’ll think you’re sitting on your couch watching a game on Sunday. A few issues hold it back, but most of the additions are great. Without the slowdown, occasional clipping and texture issues this game would be pretty damn close to perfection. The soundtrack is a solid compilation but the commentary duo needs serious work before hitting the gridiron next season. Stadiums are as alive as ever. Some questionable structural decisions in a few of the modes hurt an otherwise extraordinary package. On-field action is fantastic to behold. If co-op and Superstar were designed better, this game would have a nearly limitless lifespan. As it is Online Franchise, Franchise, standard online play and Madden Moments will keep you plenty busy. Deus Legends Take: Looks like NBA Live can be a winner this year. Definitely worth a look. I'm still not sure whether this game would be a good buy, or just a great rental. I love the Beatles, and I used to love Rock Band. But let's be honest everyone, these music games like Rock Band and Guitar Hero were just a fad. Yes, they're fun, and they're a great party and family game, but they've gotten old and repetitive. There's only so many notes to kill. After the Beatles: Rock Band, I believe many people have strummed their last chord. This genre of game will slowly begin to dissapear into the lost vault of video game fads. 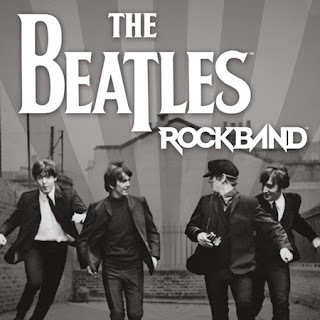 The Beatles: Rock Band hits store shelves 9/9/09, the same date that many remastered Beatles albums will be re-released. I won't include Guitar Hero 5 on my wishlist, but if you're interested, it's set to release September 1st. Yes, it is true that I've never owned a Call of Duty game. Well, this may be a year of change. That's right Mr. Obama, change is what we need! Everybody seems to love this game, so I may as well join in fun as well, right? 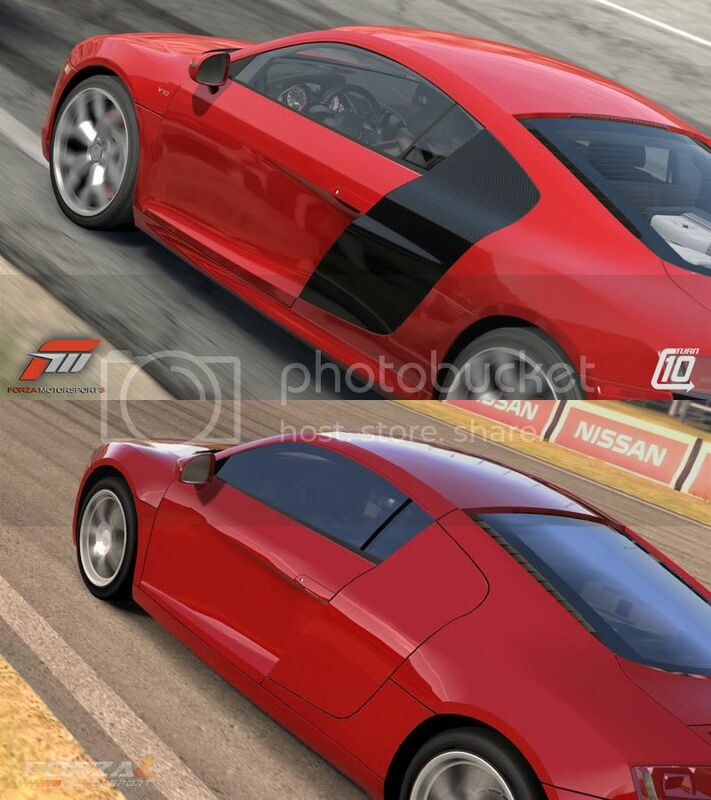 This game is set to be released November 10th, 2009, along with many unique bundles. Always wanted those fancy pair of night goggles, but your mom wouldn't let you? Now's your chance! For only $149.99, you can get Call of Duty: Modern Warfare 2 and those night goggles just in time for Christmas! A great gift for the wife. 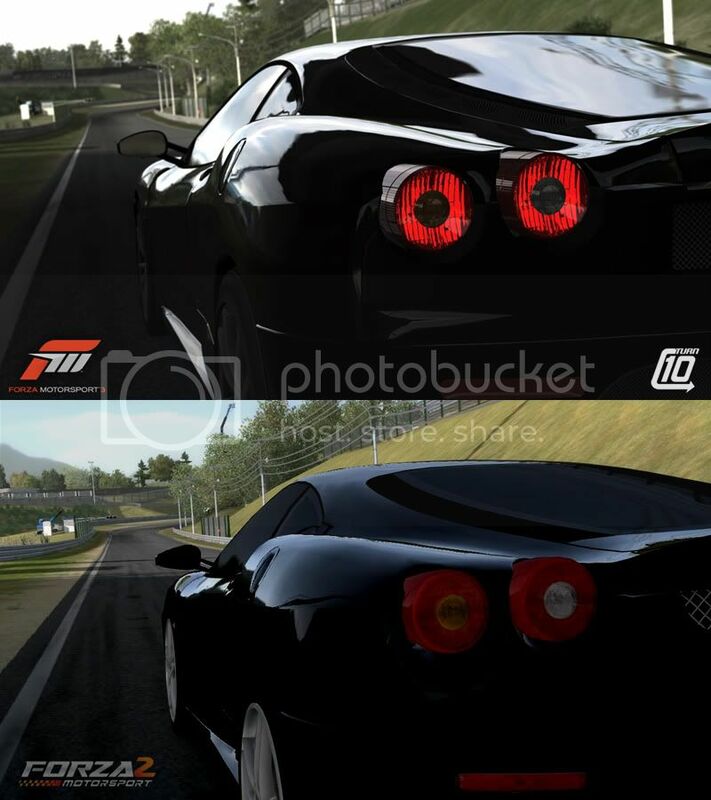 From what's shown in Deus Legend's post below mine, Turn 10 has really done a fantastic job in revamping the look of Forza. This year will also include one of my favorite features: the in-car camera view. This camera angle really makes the game life-like, and if you have that steering wheel, you'll probably be confused between reality and the video game when it comes to driving. 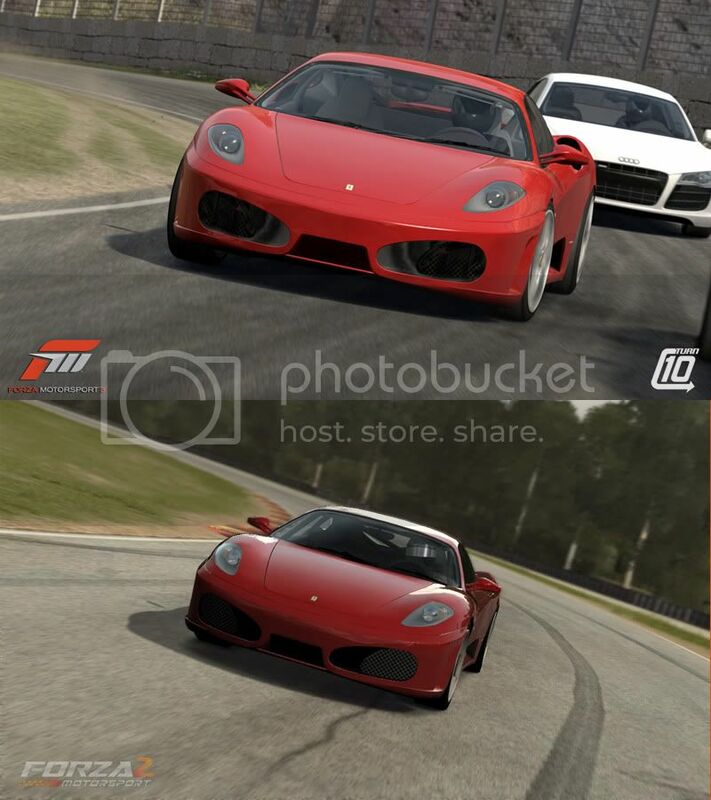 Forza 3 hits shelves October 27th of this year. Dirt 2 also looks like a good rental for you racing fans out there. That game comes out September 8th. In the prequel to Halo 3, ODST or "Orbital Drop Shock Troopers" focuses on a special group in New Mombasa searching for clues behind the Covenant's attack on the city. This will be more of a wait-and-see kind of a game for me, but it could be interesting. For you Halo fans out there, I'm sure this one is at the top of your wishlists. For those of you who don't care about Halo, then you obviously don't care about this game. I've never played Left 4 Dead, but I heard it was amazing. Who doesn't love killing zombies? The killing continues November 17th, 2009. That just about completes my wishlist for the remainder of 2009. There are many more great games coming out this year than the one's I've mentioned here, obviously. The NBA games come out in October, Activision's "DJ Hero" comes out October 27th, and "Band Hero" comes out in November. Also there are the WWE and FIFA games. If there's any games you would like added to the Wishlist, please feel free to post a comment. Don't be shy! Thanks for tuning in. Hello everyone I am back for this week’s video game review. This game has been out for a while. The reason why it took so long to review this game was because I wanted to give this game an honest review, unlike NCAA 10, which failed after my review. The game that I am going to review is Prototype. 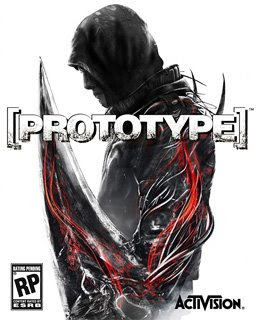 Prototype came out on June 9th, 2009. The game was developed by Radical Entertainment. The game is set in New York City, as a virus infects people and the military attempts to put an end to it. The protagonist of the story is named Alex Mercer, who has enemy-absorbing and shape shifting powers. He can take memories, experiences, biomass and physical forms of enemies through absorption. Alex can also shape shift into more specialized forms for attack, defense or sensory enhancement. All of these together are intended to give players multiple ways to complete their objectives. If you are reading this and you also have a PS3 then, this game is very similar to Infamous. The graphics for Prototype are really good. The game engages the gamer from the beginning and is also very entertaining. There is not much replay value to game once the main story line is done due to the game having no multiplayer. That being said, I would just rent the game because once you beat it, you would want to trade it in. I am going to change up my review scores this time around. Instead of doing out of 5 stars, I am now going to rate games on a scale of 10. I will also give you pro’s and con’s of the game. · Story line is good. · Keeps you entertained from the beginning. · When you fight multiple people at the same time it gets frustrating. · You can die too easily. · The missions are kind of stupid. Thank you for reading I hope this helped and please don’t hesitate to leave a comment about the game, about the review or just to say Hi. EA's 3-on-3 NHL Arcade, a smaller and more focused downloadable hockey title, seems to have been a successful experiment for the publisher. 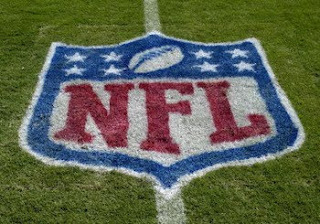 In a recent investor call, EA's Peter Moore confirmed that a similar title, this time with the Madden franchise as basis, is currently in development. Though little other information was divulged, we're told to expect title sometime "this holiday." EA has been working on a Broadcast Camera for Madden 10. 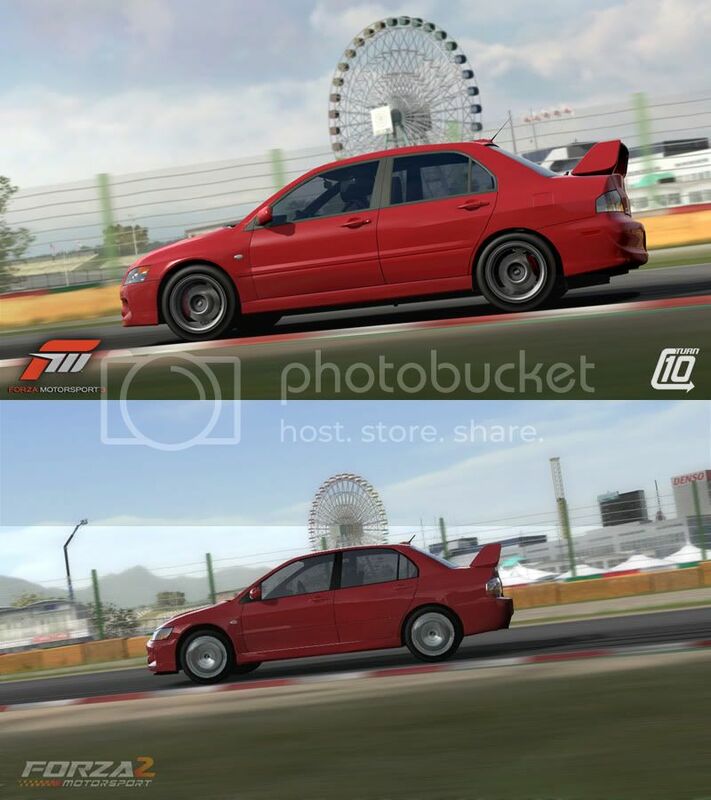 It will most likely be available through a patch or DLC. Deus Legends Take: I remember playing these games back in the day with my brother and cousins. I haven't bought an arcade game in ages but I will be certainly be picking this up on Wednesday. Can't Wait! Welcome back to America's Game. This first play isn't exactly a highlight, it's more of a blooper due to a glitchy play in NCAA Football 2010. This game has several bugs, and it's really starting to fall apart here on it's last few weeks before Madden comes out. Here's an actual highlight with no bugs, brought to us by BlazenHawks. A nice interception off the deflection by the Longhorn's strong safety, resulting in six the other way. Deus Legend and his Georgia Tech Yellow Jackets/Falcons. Matt Ryan completes the pass to Michael Jenkins in double coverage for a huge touchdown. Kind of looks like the first touchdown pass of Matt Ryan's career against the Detroit Lions in Week 1 of last season, doesn't it? Same receiver, too. Matt Ryan is able to scramble out and find Roddy White for another touchdown with the Georgia Tech Yellow Jackets/Falcons.